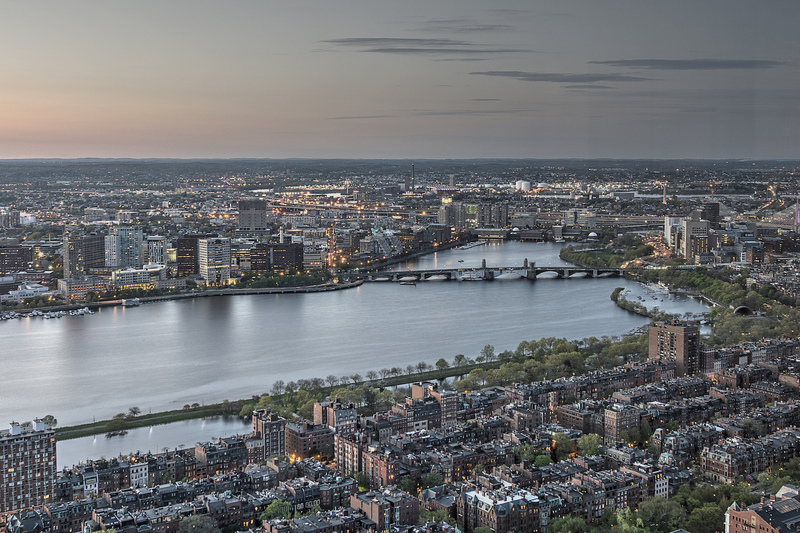 Venture investments in Boston-area companies dipped in 2016, amid a slowdown in VC activity nationwide that some observers are calling a “return to normalization” after an investing frenzy in the previous two years. In the fourth quarter of 2016, Boston-area companies took in about $1.2 billion from investors via 132 deals. That was down from $2.1 billion invested in 134 deals in the previous quarter, and $1.4 billion invested in 155 deals in the fourth quarter of 2015. Those numbers come from Seattle-based PitchBook and the National Venture Capital Association (NVCA), which released its quarterly Venture Monitor report on Wednesday. Overall in 2016, $6 billion was invested in Boston-area companies in 527 deals, according to PitchBook and NVCA data. That’s a notable drop-off from the $7.9 billion invested in 710 Boston-area deals in 2015. Meanwhile, venture firms invested $12.7 billion in 1,736 companies nationwide during the fourth quarter last year. That’s a 20 percent drop from the $15.7 billion invested in the previous quarter, and a 12 percent decrease from the third quarter’s 1,965 deals, the Venture Monitor report found. For 2016 overall, the report said venture firms invested more than $69.1 billion in 7,751 U.S. companies, which was the second-highest annual investment total in the past 11 years. The largest was in 2015, when VCs pumped nearly $78.9 billion into 9,742 companies. 1. Moderna Therapeutics, $474 million, pre-valuation: $4.3B, post-valuation: $4.7B. 2. DraftKings, $153 million round, no valuation estimate given. 3. Fuze, $112 million round, pre-valuation: $610.7M, post-valuation: $722.7M. 4. Onshape, $105 million round, pre-valuation: $695.9M, post-valuation: $800.9M. 5. Ginkgo Bioworks, $100 million, pre-valuation: $424.6M, post-valuation: $524.6M. 6. Indigo, $100 million round, no valuation estimate given. 7. Deciphera Pharmaceuticals, $90 million round, no valuation estimate given. 8. Iora Health, $75 million round, pre-valuation: $217.8M, post-valuation: $292.8M. 9. Carbon Black, $68.3 million round, pre-valuation: $540M, post-valuation: $608.3M. 10. Interactions, $67 million round, no valuation estimate given.